After last year’s disappointing season, snow-sports enthusiasts may be leery of sinking too much money into lift tickets. But with snowfalls at local mountain passes in early September and now again in November, some people are willing to bet that this year will be as epic as last year was sad. To prepare you, here are the best deals to be had on the three closest mountains to the Seattle area. As an added bonus, some of them give you access to mountains farther from home. Stevens Pass — which is located about two hours northeast of Seattle and gets the most snow of the three mountains — offers a dizzying array of prices and packages; some of the most attractive are highlighted here, but it’s a good idea to talk with a sales rep on the phone to make sure you’re buying the pass that works best for you. 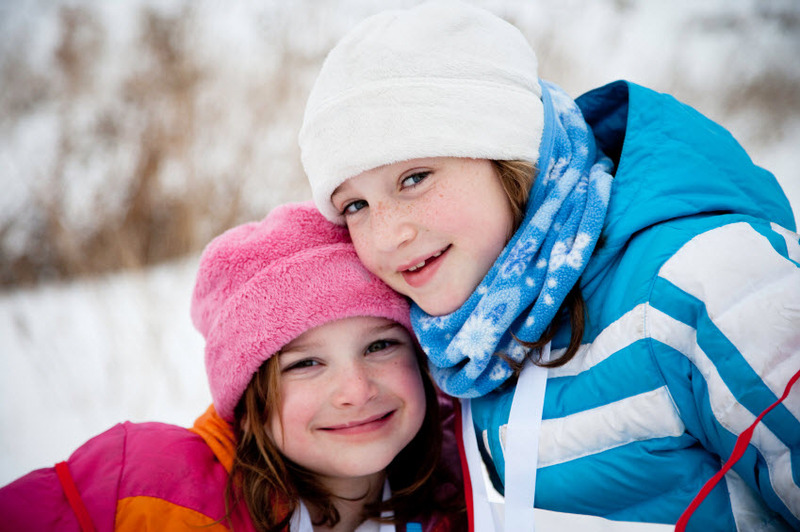 Stevens provides free season passes to any child currently enrolled in fifth grade in Washington state. Check the website for registration information. 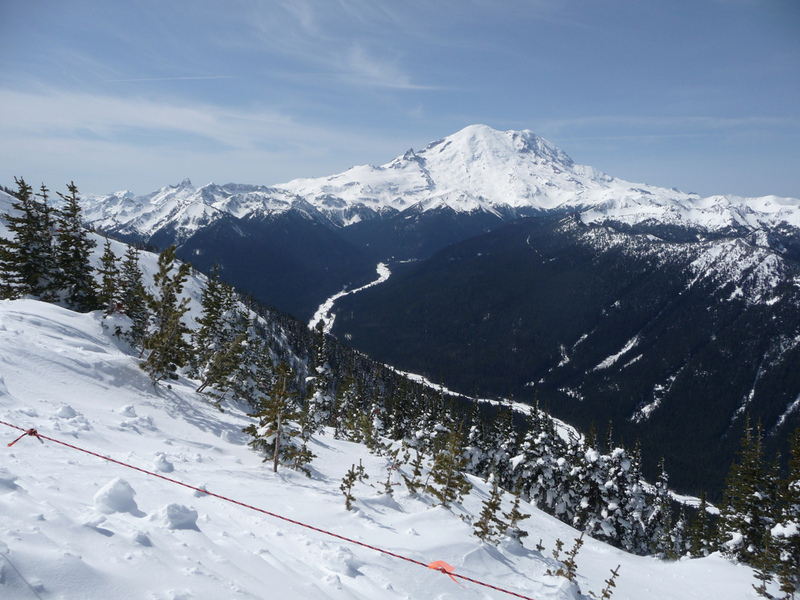 Tip: Mount Baker and several other Northwest resorts have a similar offer. 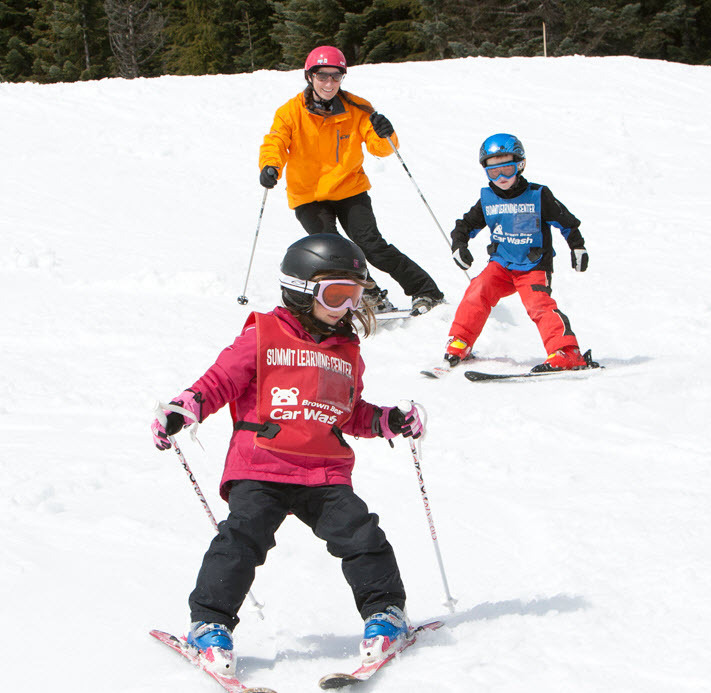 Also, kids ages 6 and under ski free at Stevens. Sometimes it pays to be a beginner. This package for ages 13 and older might be one of the best deals out there. For $179 you get three two-hour lessons (including lift ticket and equipment rental) with the guarantee that you will be able to handle an intermediate run at the end. If not, Stevens offers complimentary lesson packages until you get there, whatever it takes! Once you do ride a blue, you will also receive four any-day, any-time lift tickets; a two-hour intermediate clinic; retail discounts; a discount for use in any Stevens Pass food outlet; and a voucher to purchase a 2016-17 Everyday Season Pass for just $199. It makes me wish I were a beginner again. Stevens Everyday Pass - earlybird pricing extended! What the Summit sometimes lacks in snow it makes up in convenience. Their snow guarantee removes some of the risk of a season pass; if the season falls short of 100 days, they discount the renewal cost for the following season by 1 percent for each day it’s short. Last season it went beyond the guarantee and offered 2015-16 renewals 80 percent off. At press time, the Summit had not finalized its winter rates, which take effect November 1. They are usually about 10 percent higher than pre-season prices, which are listed below. Use the links below to see current pricing. New purchases range from $79 for children 6 and under to $459 for adults (if purchased by Oct. 31). The pass is valid at all areas of the resort on all days of operation. Pass holders also receive unlimited use of the Summit’s Nordic and Snowshoe Center trail system and pay only $5 for Tubing Center tickets. If you have plans to travel this winter, the Big S Gold Pass, priced from $279 to $569, offers the same benefits as the Unlimited Pass, with the addition of a 50 percent discount on daily tickets at Crystal Mountain and all Western Boyne sister resorts (Cypress; Brighton; and, when coupled with lodging, Big Sky Resort). Want to travel somewhere farther afield? The all-new M.A.X. 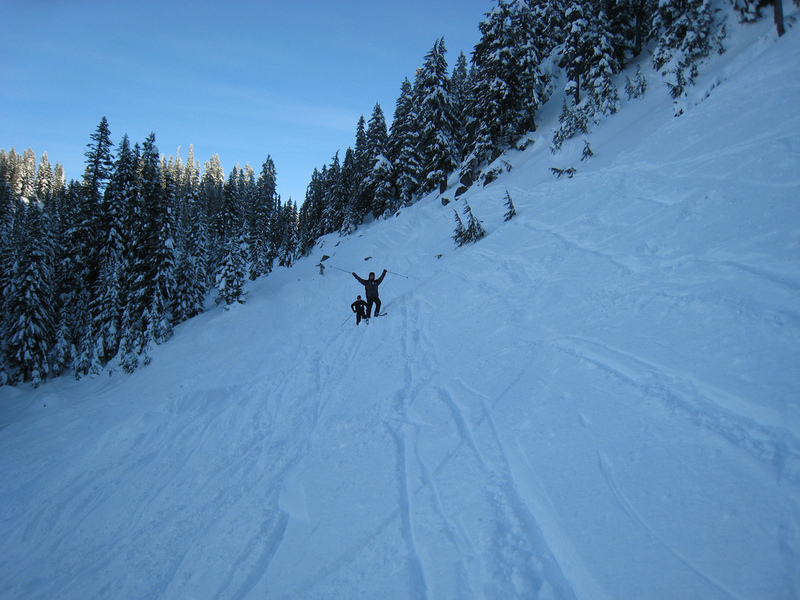 (Multi-Alpine Experience) Pass offers five days of skiing at 22 mountains, including Mt. Bachelor and Maine’s Sugarloaf. As an add-on to the Big S Gold Season Pass, M.A.X. is only $249; by itself it costs up to $699. The largest ski resort in Washington state appears to have proportional prices at first glance — until you realize that every paying adult qualifies for two free child (up to age 10) tickets per day. If your kids don’t need lessons, this makes Crystal’s daily rate, at $72 per ticket, a lot more affordable. The per-day price drops to $65 when you buy a five pack online in advance. You can get similar savings for your child’s lessons by buying a five pack of Kids Club vouchers. Crystal’s full pass is not cheap, but it does come with a number of perks. Season passes for kids 10 and under are only $50 (waived if you sign up for a multiweek lesson series). Season passes are cheapest when you buy them by May the year before (take notes for next year); at this point in the year, passes cost $1,200 for adults and $800 for youth (ages 11-15 at time of purchase). Prices increase in October. Pass holders receive half-price tickets at The Summit at Snoqualmie, Big Sky in Montana, Brighton in Utah and Cypress Mountain, B.C., and half off scenic Mt. Rainier Gondola rides during the summer. Like the Summit, Crystal Mountain offers the M.A.X. pass add-on for its traveling pass holders. If you purchase either a Crystal Unlimited or Midweek season pass, you are eligible to purchase the M.A.X. Pass add-on for $249 for adults, $199 for teens (ages 13-17), $149 for kids (ages 6-12) and $29 for children (5 and under). The M.A.X. Pass add-on provides five days of skiing at each of the 22 participating resorts.